I am writing to give further details about HB 284 (25-Year Law Enforcement Retirement Option). This bill was recently ratified and is on it's way to the Governor for signing. In 2016, we interviewed and endorsed Dr. Gregory Murphy in an open seat race in HD 9. As one of many freshman that we endorsed, we were encouraged by his election and hoped he would become a long-time friend and ally. Our initial efforts with Rep. Murphy involved HB 37 (Protect Officers Law Enforcement Officers). This bill was a whistleblower protection bill for municipal officers and the PBA has numerous examples of why this legislation was needed. Rep. Murphy initially joined the bill as a co-sponsor only to jump off the bill when he received pressure to do so. The NC Association of Police Chiefs and the North Carolina Sheriff's Association mounted an all out effort to kill the bill using local Chiefs and Sheriffs to call House members to not support the bill. They failed in their efforts and the bill eventually passed the House last year by a 65-47 vote. We had hoped to get a hearing on the bill in Senate in the short session, and there still exists that possibility. 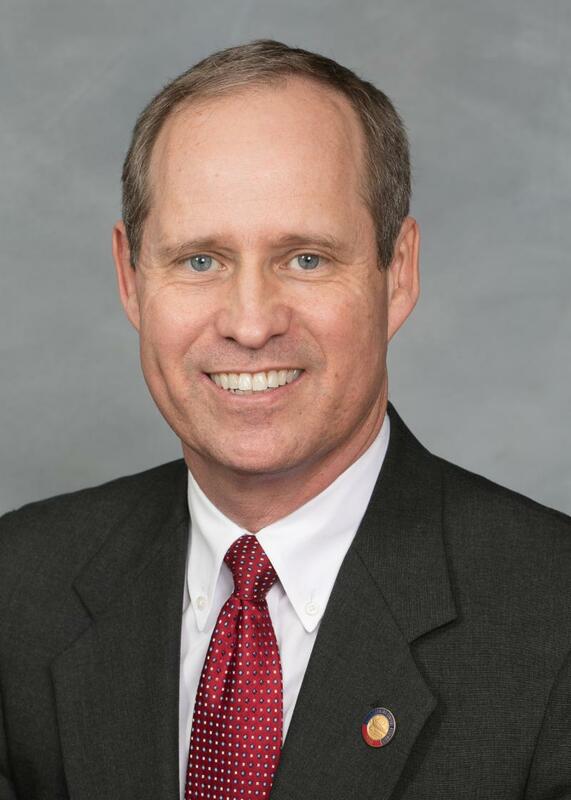 Soon after HB 37 was filed, Rep. Murphy filed HB 284 and the process began on this bill. The PBA was deeply concerned about this bill after reading it. The top concern was the way the bill was worded in relation to how the separation allowance buyout would occur. "Any State department, agency, or institution, or any local government employer, may, in its discretion, offer a lump sum separation buyout to a law enforcement officer who leaves employment prior to reaching the officer's eligibility for a separation allowance under this Article. The lump sum separation buyout shall be paid from funds available and shall not exceed the total that would otherwise be paid in separation allowance payments under G.S. 143-166.41 or G.S. 143-166.42." 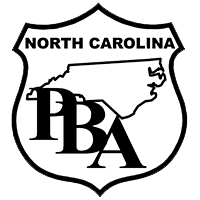 The PBA felt that if left to the discretion of the players involved that the bill could wreak havoc on officers and create a system of disparate treatment that would have to be corrected in the future legislatively. In an email to Rep. Murphy, we presented our concerns that if the language didn't give clear direction that replaced "may", in its discretion, with the word "shall" that you could literally be faced with one agency providing a option under the statute and another agency denying an option. We even presented language that would have corrected the issue. We also highlighted to Rep. Murphy that this wasn't the PBA's first time in dealing with a separation allowance issue having worked to pass legislation to fix a problem in 2009 that had haunted officers for years. Rep. Murphy agreed with our point but refused to move on our request. He felt that any changes would prevent the bill's passage. Better to have HB 284 than possibly nothing. We strongly disagree. When the bill started moving through committees on the House side, the Fraternal Order of Police, the North Carolina Sheriff's Association, and the North Carolina Association of Police Chiefs all stood and spoke in favor of the bill. When the bill was last heard in the Pensions and Retirement Committee on the Senate side, these three groups remained silent. Along with our concerns about possible disparate treatment of officers we were concerned about the financial aspects of the bill. The PBA felt that the numbers were so poor that it would be disastrous financially to officers if they chose this option without knowing all the facts. We also felt that if this bill passed it could prevent a real 25 year retirement in the future. Legislators could be prone to say that they had already provided us with a 25 year bill. With this in mind, we started working on an option bill of our own, that would allow officers to buy up to 4 years of their service time if they received an advanced certificate. We have this bill ready to go for the long session. In the meantime, the PBA has received numerous requests on what the numbers look like for this bill. We are providing them here. If you currently retire at age 55 with 30 years of service as a local officer with your top four years of service equal to $60,000 it would look like this. Your final compensation without rolling your 401k into your pension would be $48,060. The local officer would then have to negotiate with their local municipality or county government to see what the buyout may or may not be. If buyout negotiation is agreed upon, that amount would be rolled into the officer's pension. If you took the 25 year option route it would look like this with 25 years of service at age 50 for a state officer. The state officer would then have to negotiate with state government to see what the buyout may or may not be. If buyout negotiation is agreed upon, that amount would be rolled into the officer's pension. The below table presents the numerous options for you to run for your particular situation. In closing we ask that you refer any further questions to Rep. Murphy through his email at Gregory.Murphy@ncleg.net or his office number at (919) 733-5757. "The Voice of Law Enforcement Officers"